The Anas’ exposé sparks conversation. 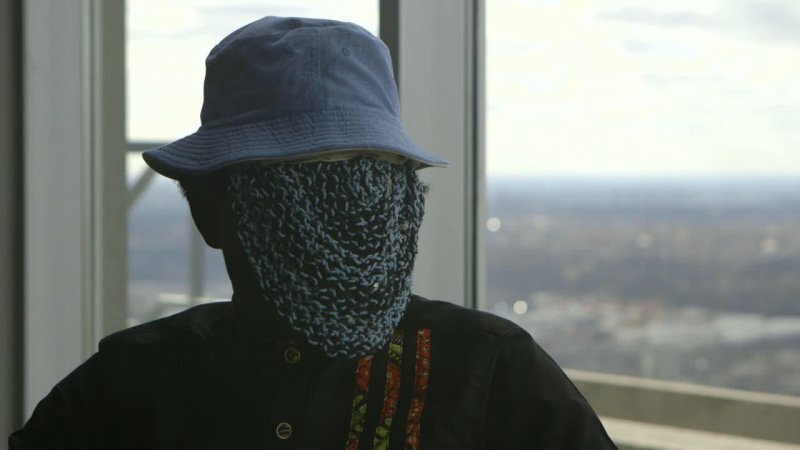 Investigative journalist, Anas Aremeyaw Anas states that he has a new video coming soon. Furthermore, a lot of people speculate as to what the expose could be about. Moreover, there are various agencies that people want to be exposed. Also, for years people cried out about corrupt practices at the Ghana Football Association (GFA). Therefore, Anas turns his eye on the institution. Anas works at New Crusading Guide where Kwaku Baako Jr. is editor in chief of the New Crusading Guide Newspaper. Kweku Baako revealed that Anas’ much hyped exposé is going to target the GFA. He made these statements on Metro TV’s Good Morning Ghana. Kweku Baako said the new investigative piece by Anas would deal with ‘sports and politics’. Furthermore, he responded to a theory by host Randy Abbey. The hosts asked whether it would target either Parliament, the Presidency or the Oil and Gas sector. However, Baako said that’s inaccurate. It premieres in Accra June 6th at the Accra International Conference Centre.